Born in Brooklyn, New York, Roberta Gould is the author of 11 books of poetry, including: Louder Than Seeds, Pacing the Wind and What History Trammels. 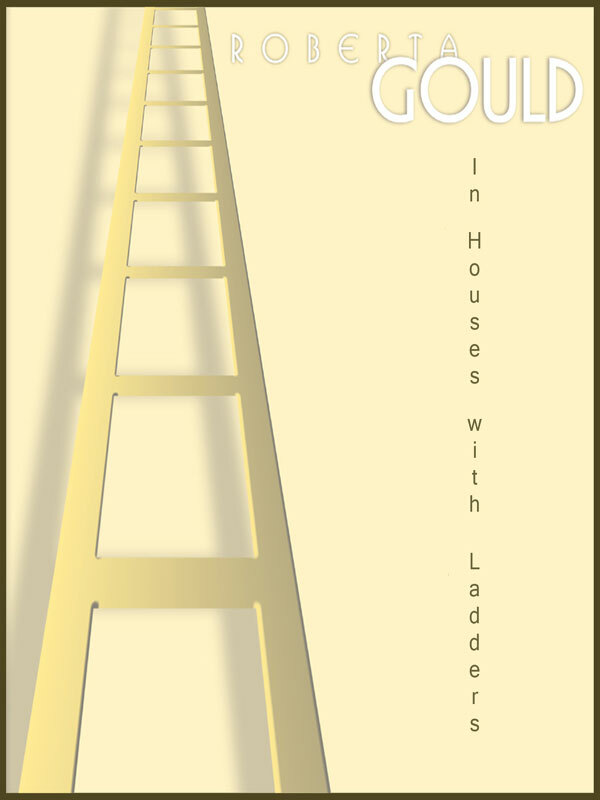 Gould’s poems have appeared in many poetry journals such as Green Mountain Review, Confrontation, and The Manhattan Poetry Review, in many Poetry Anthologies, The New York Times, and in numerous online publications. Roberta Gould attended Brooklyn College, The National University of Mexico and The University of California in Berkley where she received an MA in Romance Languages. She enjoys playing the music of Baroque and classical composers at the piano. Gould feels that living in the Hudson River Valley has inspired her to deepen her awareness of geology and plant anatomy. You can purchase the book online from Smashwords in multiple eBook formats at http://www.smashwords.com/books/view/53227.